Meet a MASSiF 2018 Band: Rocktoid! Salmo sextet Rocktoid are lousy with legendary Kootenay rockers who shred with reckless abandon and pound every kit in sight. Their spontaneous sound lit up the stage at the inaugural Massif Music Festival, and we’re pleased as punch to welcome them back for Massif 2018! Find ’em on Facebook and buy your frickin’ Massif tickets now! 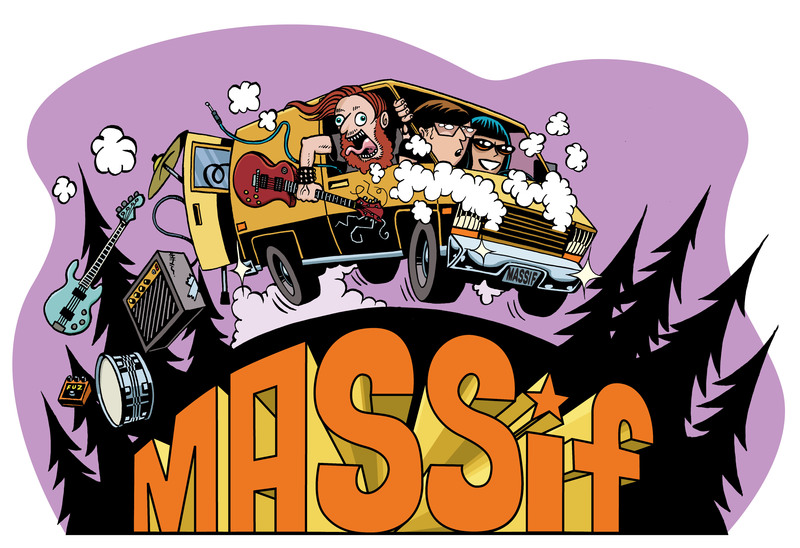 ← Meet a MASSiF 2018 Band: MOSFETT!